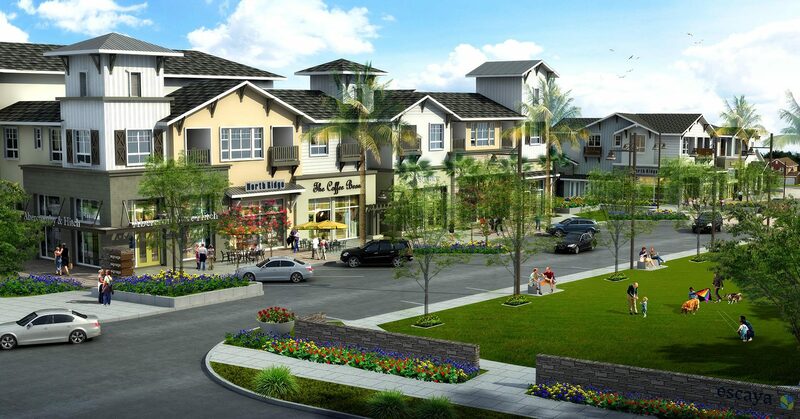 H&A is providing Planning and final Civil Engineering for 273 residential units, consisting of 20,000 SF of commercial space and 10,000 SF of CPF (Community Purpose Facility) space. The project consists of a pool, recreation area, kid play zone and various community plazas. Each of the 14 buildings has a unique and intricate footprint. Therefore, strong coordination with the design and construction team has been challenging. The client wanted to provide the most flexible commercial plan regarding access, grade and utilities to accommodate any future commercial use. This required a lot of future planning and anticipation of buyers‘ future needs.